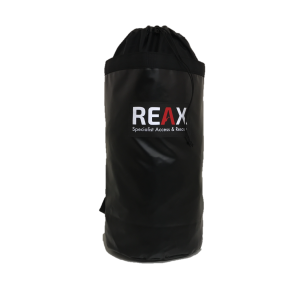 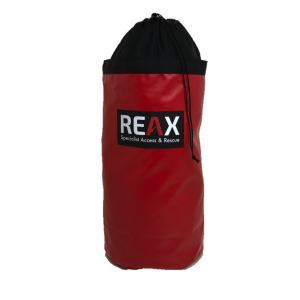 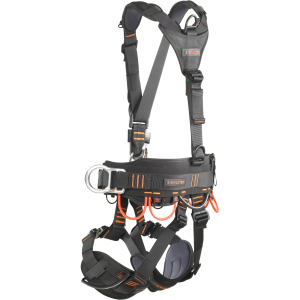 The RGH4 combines the basic fall arrest harness with a comfortable work positioning belt in one unit. 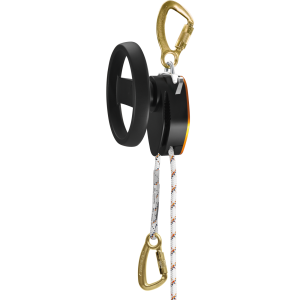 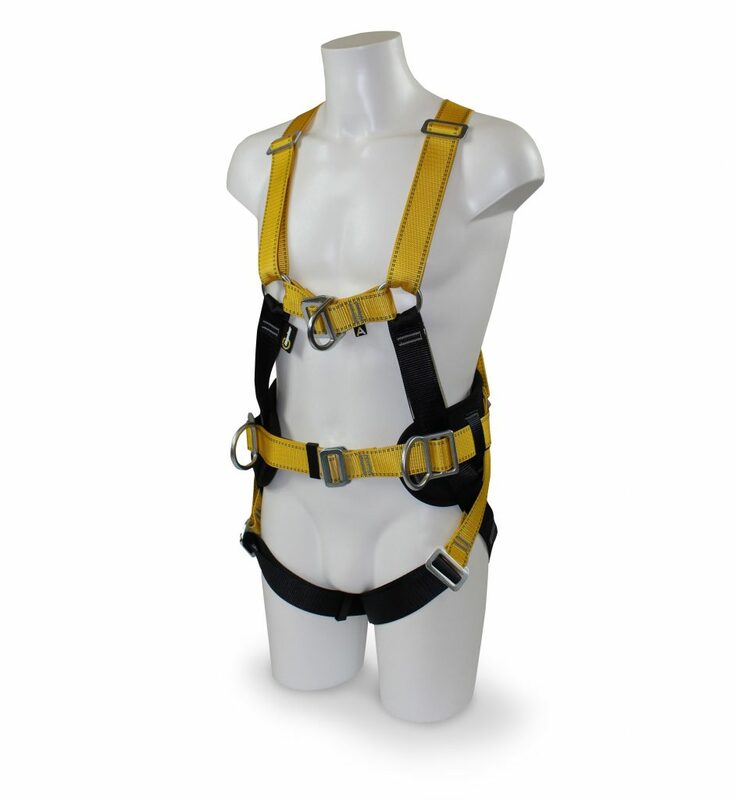 The harness is fitted with a front D and two side rings mounted to the belt. 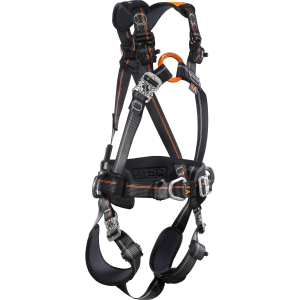 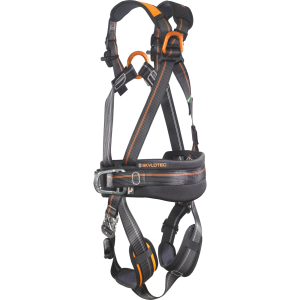 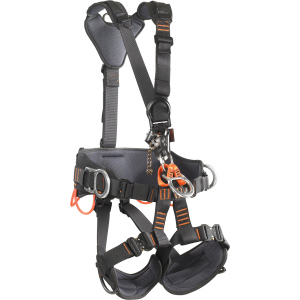 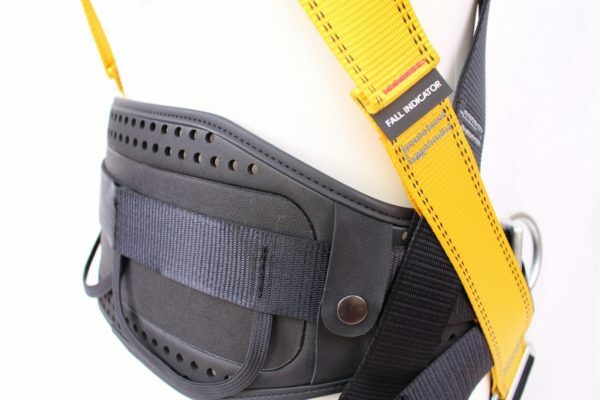 This comfortable harness is designed for operatives who spend a lot of time working at height and in exposed areas.